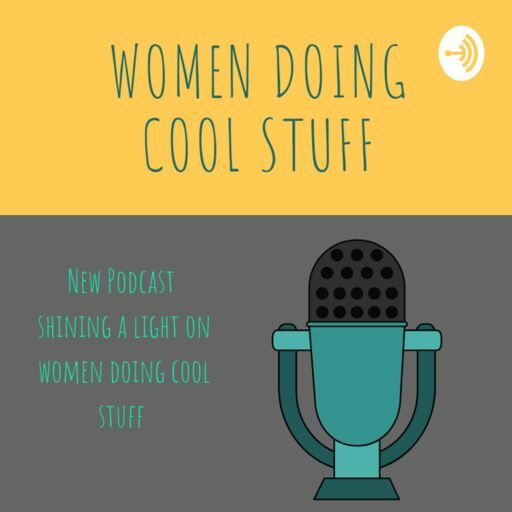 In this episode, I talked to Jenine Panagiotakos of Many Hats Workspace about how she turned her childhood vision of a shared space into a reality by listening to what her body was telling her. Episode 7 - Essential Contracts with Corinne Boudreau of Legal Essentials Inc. In this episode, Corinne Boudreau of Legal Essentials Inc. provides a mini-training on the Essential Contracts that you should have in your business. Joanne Bourgault of Saskatoon talks about her journey from accountant to dentist to writing compelling copy for female entrepreneurs. Janet MacDonald of MyCampusGPS talks about scholarship applications and how students can improve their chances to get some funds. 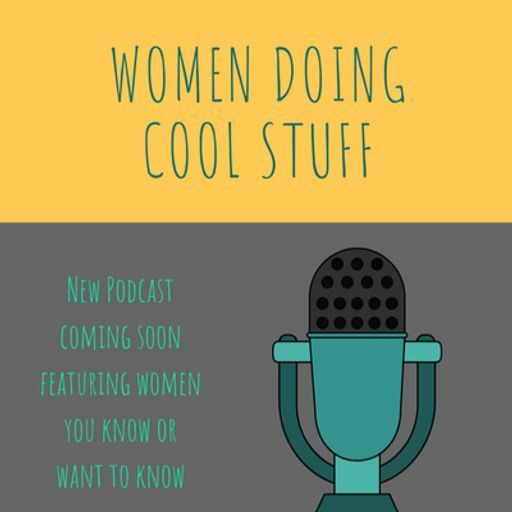 In this episode I talk to Krista Smith of Activate Her Awesome about how she combines her coaching practice with website skills to help women business owners show up on their websites. Corinne Boudreau talks about the Mother Plucker Experience and the magic of playing music with a great bunch of women.